Texas is the second largest state of United State. 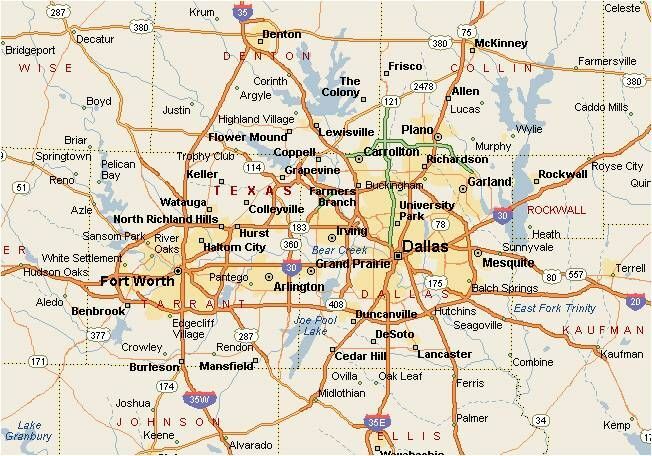 We are providing you Texas map in different varities. As shown in Map of Texas that it is located in south central part of the country and Texas touch the border of other US states, Louisiana to east, Arkansas to the north-east, New Mexico to the west, Oklahoma to the north, Chihuahua, Coahuila, Nuevo Leon and Tamaulipas to the south-west and Gulf of Mexico to the south-east. Texas is also called Lone Star State and this signify to former status as an independent republic. Texas is word from 'Tejas' which means 'friends' in Caddo language. Texas is the one of the beautiful state of United State and there are 961 cities in it. Houston, San Antonio, Dallas, Austin, Fort Worth, El Paso, Arlington, Corpus Christi, Plano and Laredo are the largest cities of Texas state. You can see all cities in map of Texas. These cities are very beautiful and having good climate. Mexico controlled the territory until 1836 and after date Texas won its independent, becoming independent republic. Texas joined the United State in 1845 and become 28th state of USA. The population of Texas is around 27 million and the area of this state is 268000 square miles. The capital of Texas is Austin. If you are planning for a trip of Texas, then the map of Texas will help to know the ways of cities and nearest beautiful places of Texas. You can save this map with a right click. 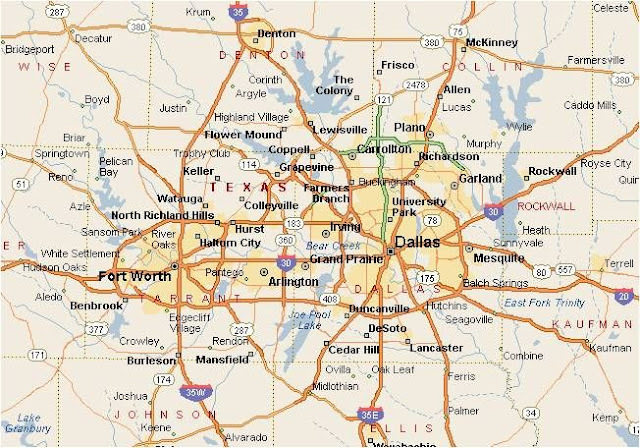 Different types of map of Texas is available here you can download these Texas Map as per your requirement. 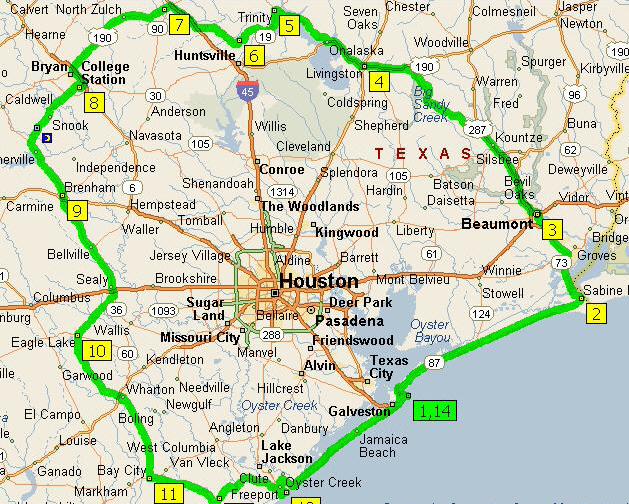 In this Texas Map all highways with distance between cites are shown and for trip purpose it is very useful. Texas is second largest state by population. Now we going to discuss the largest cities of Texas in term of population. We are providing some pictures and map of largest cities. The population of this city is about 2,195,914. 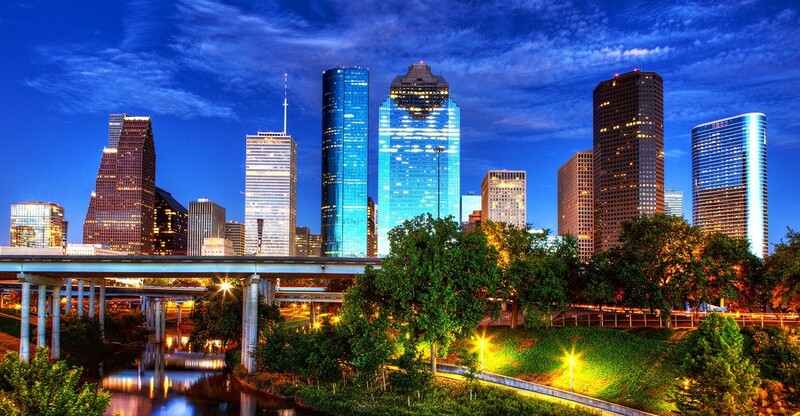 As you can see it a very beautiful and large city and the weather of Houston is mostly cloudy. Houston is also called 'Space City ' and it is a global city with strengths in business, media, fashion, entertainment and culture. The population of this city is 1,409,019, and this city is also very beautiful. The weather of this city is mostly cloudy and rainy. San Antonio was named for Saint Anthony of Padua, whose feast day is on June 13. It is notable for commercial entertainment include Sea world and theme park. The population of this city is 1,257,676 and the weather of Dallas is mostly light rain showers and cloudy. 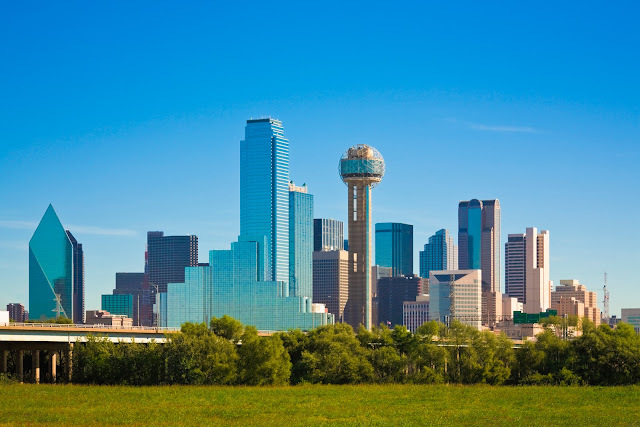 Dallas is the main core of the largest metropolitan area in the South. Dallas and Fort Worth were developed due to major construction of railroad lines. The population of Austin is approx 885,400 and weather of this city is mostly cloudy and rainy. The residents of Austin are known as Austinites. They include government employees, college students, musicians and high-tech workers. Austin is also called Silicon Hills. 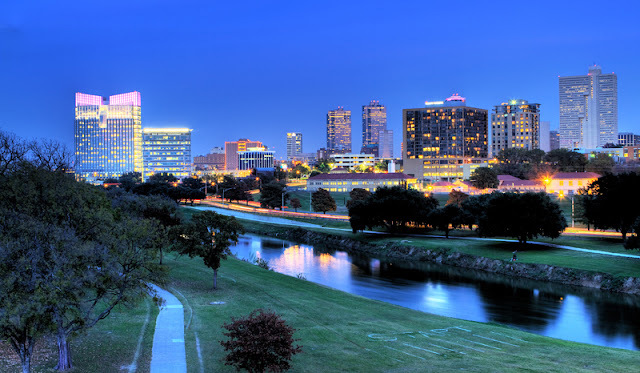 in 1849 as an army outpost and Fort Worth is the 16th largest city in the United States and 5th largest city in Texas. This city covers 350 square miles area and located in North Central Texas. 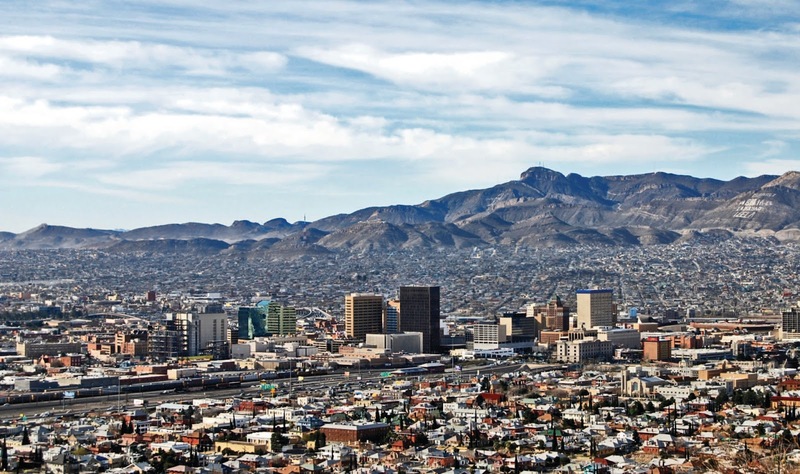 The population of this city 674,433 and weather of El Paso is mostly cloudy. 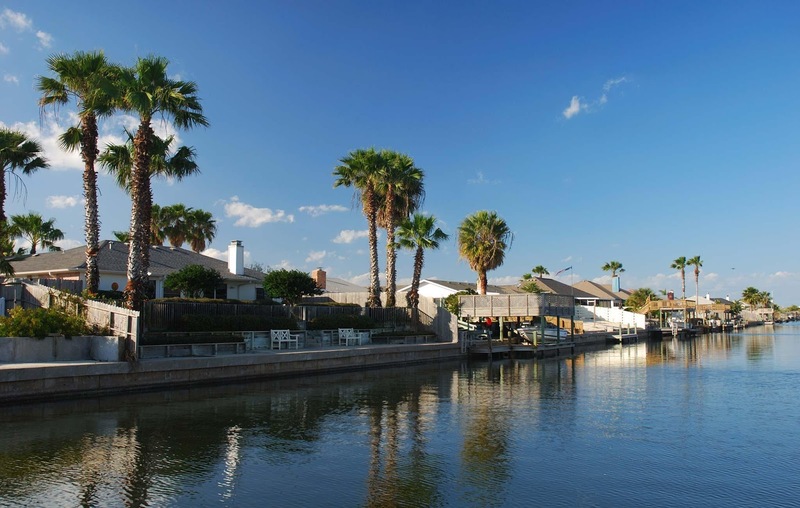 This city is located in the far Western corner of Texas. El Paso has strong federal military presence. The population of this city 379,577 and weather is mostly cloudly. This is a principal city of US of Texas and third municipality in the metropoliton area. 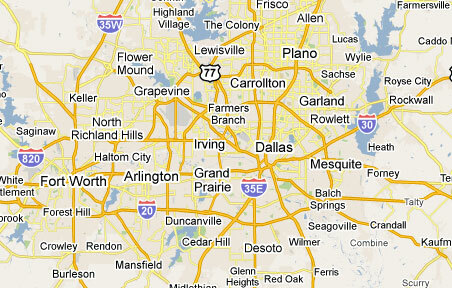 Arlington is 15th most populous city of US and 7th of Texas. The population of this city is about 316,381 and weather seems mostly cloudy. The celebration of Corpus Christi was abolished in England in 1548. The Church of England always keeps the celebration and it is known as 'The day of thanks giving for institution of Holy communion(Corpus Christi). The population of this city is 274,409 and weather is mostly light rain showers. 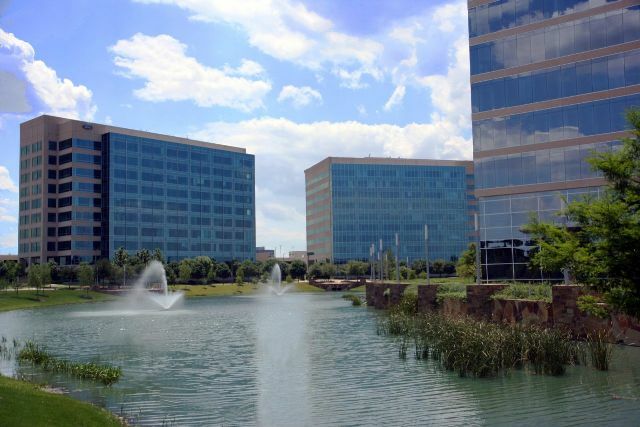 Plano is also a principal city in United State. There are 16 private schools, 70 public schools, two campuses of County Community College and six libraries in Plano. The population of Laredo is 248,142 and weather of this city are mostly cloudy. There celebrate the biggest festival 'Washington's Birthday Celebration' in the month of February. 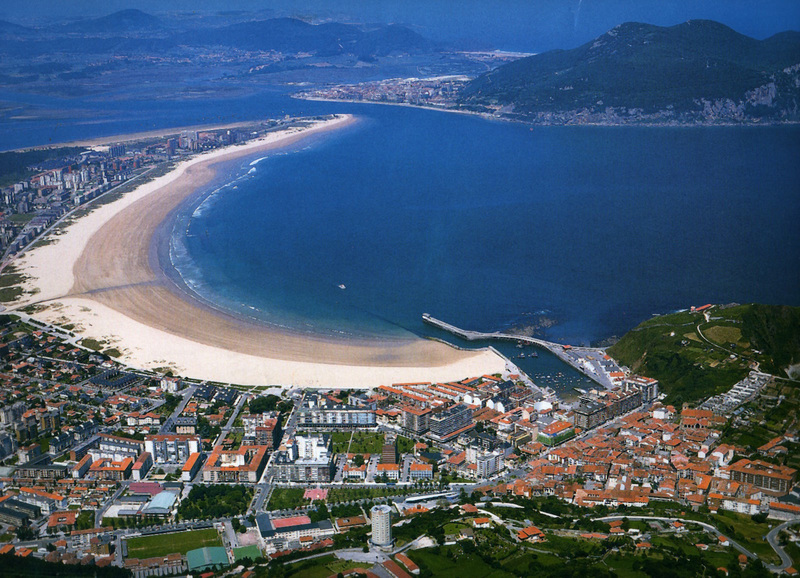 It attracts thousands of tourists. 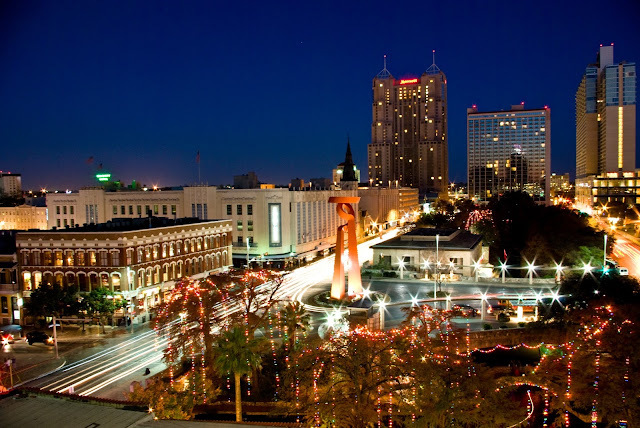 These are ten largest cities of Texas by population and area and all these cities are very beautiful also. The weather of all cities of Texas is mostly cloudy. If you are planning a trip, then Texas is the best state for it. You will definitely enjoy the weather of Texas. Snow falls many times each winter in Mountainous areas of West Texas and one or two times in North Texas. As you know Texas is the second largest state so it has multiple climate zones which give highly variable weather in this state. The maximum temperature in summer months is about 26'C and a wide range of animals live in many cities of Texas. Most of the people who live in Texas are Christian (77%). Around 146000 adherents of religion such as Sikhism and Hinduism live in Texas and it is fifth largest Muslim populated state in the USA. The Jewish population is around 128000.and Muslim population is around 350,000 to 400,000. 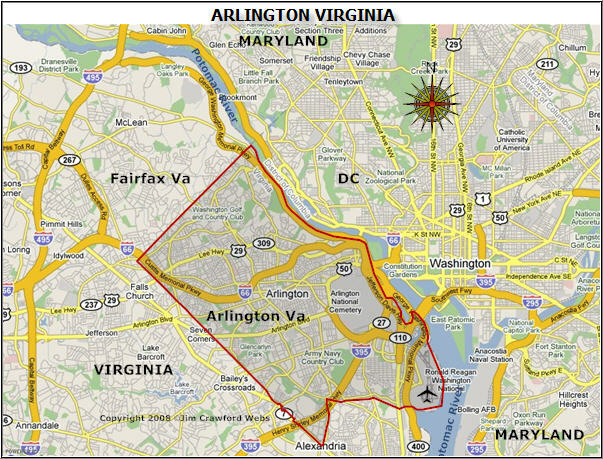 The map and photo posted for Arlington are for Arlington, Virginia, not Arlington, Texas. A Site which is providing Free Fax Cover Templates. If you are looking for those templates, you can visit that site and enjoy using all premium templates for free. Map of Maryland | State Map of USA.